Well another great week of reading. Thoroughly enjoyed all my books and looking forward to the ones coming up this week. The sun has been shining - mostly, and the fires at night keep me warm! Great reading week for you! Love the Anne series and wish I could participate, but know time does not permit this summer. 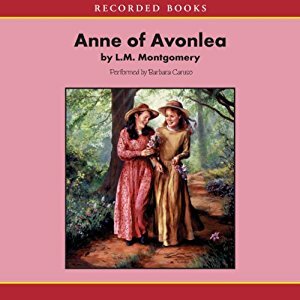 I've been wanting to re-read the Anne series. Actually, I don't think I read all of them back in the day. I barely made a dent in the books I listed last week. I'm really curious to hear about Goodnight from London. It looks very good! 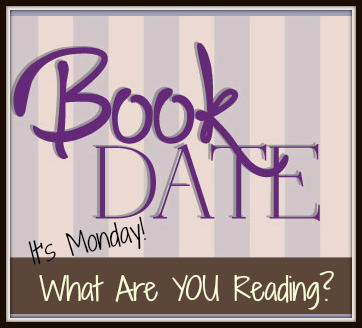 Glad to hear you're getting some good reads in :) Happy reading this week! Yay for a sunny fall, and glad it was a good reading week! Goodnight from London looks good, and the Anne of Green Gables readalong sounds fun too! Sounds/looks like you had a lovely week. Silver Silence looks like it might be engaging. Hope you continue to enjoy your sun and fires. And, of course, Happy Reading! I've heard some good things about The Garden of Small Beginnings - I hope you enjoyed. Happy reading! The Garden of Small Beginnings sounds really interesting! I so want small things too! Looks like you had a great reading week and I hope you enjoy your new books! Good to have such a good reading week....I wish I had been as lucky! Enjoy the sunny days as you head into winter. We have heat and humidity at the moment that has me very grateful for the AC. Glad to see you enjoyed The Garden of Small Beginnings as much as I did! Glad to hear you are enjoying your reading and are keeping warm! Have a great week Kathryn. I'll have to check out your review on The Garden of Small Beginnings and Goodnight From London, two books on my radar. I have The Garden of Small Beginnings on audio. I've heard it's great! I really need to read the Anne of Green Gables series! Have a great week. I've seen The Garden of Small Beginnings on several blogs. All favourable opinions! Sun can be good, especially winter sun, and fires at night sound lovely. We are slowly warming up this week to mid-70's. Yesterday was uncommonly cold this time of the year. There are some good book covers there. You're making me want to read Anne all over again. 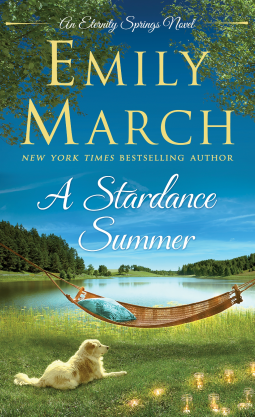 I'm on hold for Come Sundown at the library. 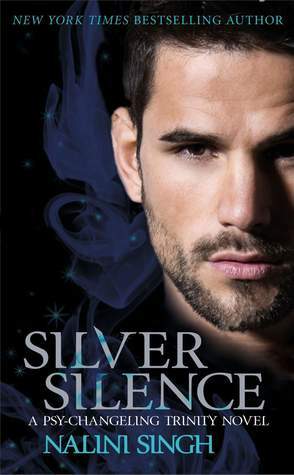 I've got Silver Silence pre-ordered. The Shelley Noble book looks really good. I'll have to add it to my list. Have a great week! I just finished Go Set A Watchman by Harper Lee for my in-person book club WOW an must read for all lovers of literary fiction, historical fiction, Civil Rights fiction Gosh its just a must read :) Great post Kathryn! It does look like you had a wonderful week of reading. Nora Roberts seems to be extra popular lately. I saw a post the other day that had two huge stacks of only her books. :) I haven't read her books in a while. Glad it was enjoyable. 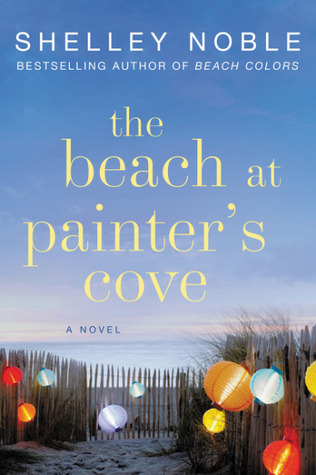 THE BEACH AT PAINTER'S COVE looks so good. LOVE the cover. Garden of Small Beginnings looks so good! I'm looking forward to seeing your thoughts on that one and Come Sundown. 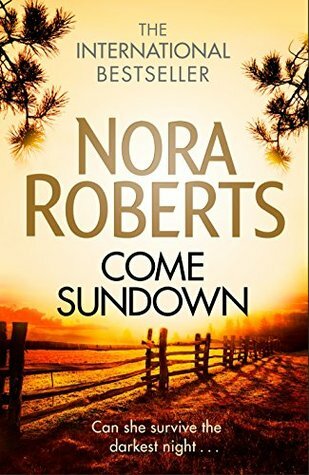 I love Nora Roberts but am on the fence about that one for some reason. I'm loving The Beach at Painter's Cove and hope you are too! It took me a little bit to really connect with the story but I'm fully invested now. I'll be sad when it's over. Have a great week! Never read the Anne series but used to like the TV show back in the day (and hear there's been a reboot and then I see her here; guess she's trending again...the classics never go out of style). 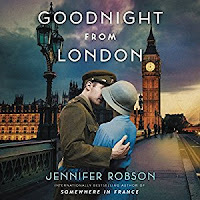 Added Goodnight from London to my to-check-out-to-maybe-read list last time I was here (I think it was here I saw it mentioned); I'll have to check out your review. Enjoy the rest of your week.